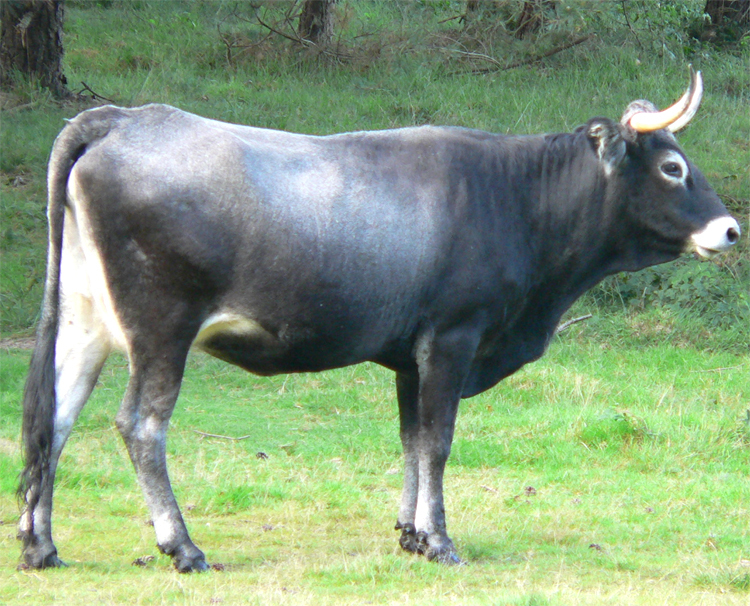 The Tudanca cattle are described as “agile, strong, frugal and hardy” by José María de Cossío. 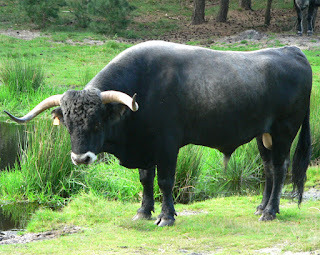 They are well adapted to the climate of Cantabrian upland. 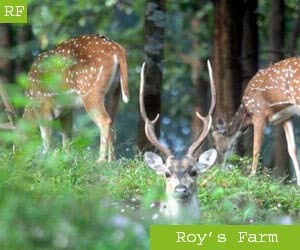 And also well suited to the mountainous areas.